Notably, the Indian economy slumped to a five-quarter low of 6.6% in December quarter of the running fiscal year post which the Central Statistics Office cut down its 2018-19 forecast from an earlier estimate of 7.2% to 7%. The International Monetary Fund (IMF) trimmed India's growth projection for the current financial year by 20 basis points to 7.3 percent. Lately, the Asian Development Bank (ADB) and the Reserve Bank of India (RBI) also has cut down India's economic growth projection due to loss of momentum. Both the institutions, last week cut their FY20 growth projection for India to 7.2 percent from earlier 7.4 percent. The reason attributed to the slowdown included rising risks to global economic activity as well as weakening domestic investment activity. 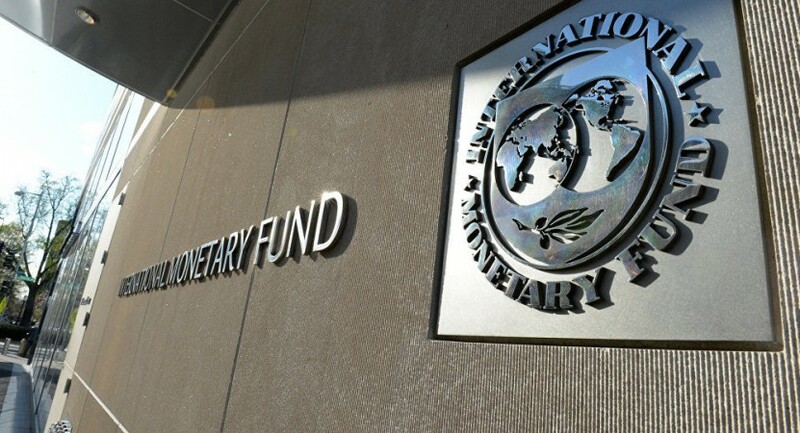 In its latest World Economic Outlook report, IMF said "In India, growth is projected to pick up to 7.3% in 2019 and 7.5% in 2020, supported by the continued recovery of investment and robust consumption amid a more expansionary stance of monetary policy and some expected impetus from fiscal policy. Nevertheless, reflecting the recent revision to the national account statistics that indicated somewhat softer underlying momentum, growth forecasts have been revised downward compared with the October 2018 WEO by 0.1 percentage point for 2019 and 0.2 percentage point for 2020, respectively." 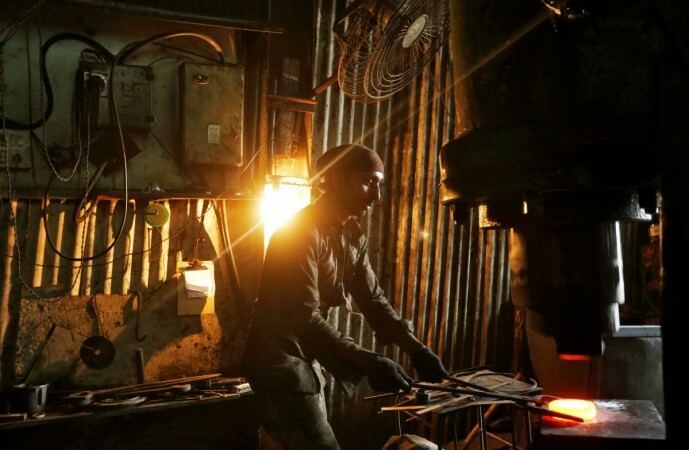 Notably, the Indian economy slumped to a five-quarter low of 6.6% in December quarter of the running fiscal year post which the Central Statistics Office cut down its 2018-19 forecast from an earlier estimate of 7.2 percent to 7 percent. The economic slowdown has forced the central bank to shift its focus from controlling inflation to sustaining growth. In its last two meetings, the Monetary policy committee (MPC) announced rates cuts by 25 basis points each. The manufacturing activity also looked sluggish lately with the index of industrial production (IIP) growth slowing down to 1.3 percent in January. Major sectors like automobiles, pharmaceuticals, and machinery and equipment dragged down the IIP growth. The IMF also recommended continued implementation of structural and financial sector reforms to secure the growth prospects of the economy. The report also added "In the near term, continued fiscal consolidation is needed to bring down India's elevated public debt. This should be supported by strengthening goods and services tax (GST) compliance and further reducing subsidies." The IMF report also called for enhancing governance of the public sector banks (PSBs). It also stressed on creating more jobs in India, which has witnessed a downfall in recent years. 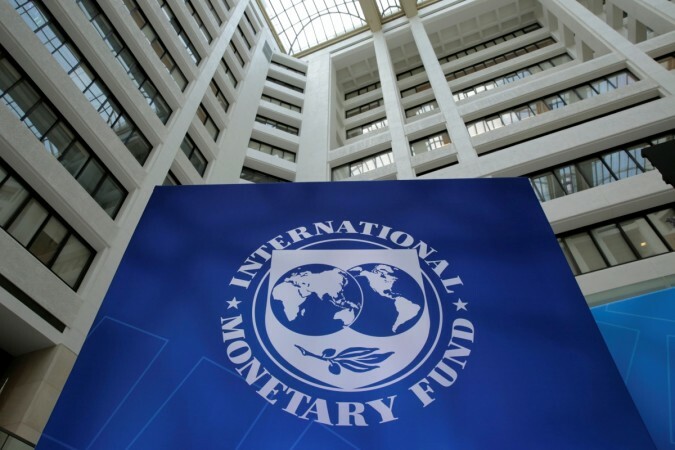 Moreover, the IMF has also scaled down its global growth forecast for 2019 by 20 to 3.3 percent citing downside risks, the trade war between the two largest economies, US and China and uncertainties over Brexit.